The new album from Detroit's Timmy' Organism is about to drop and I'm here to tell you that it is a set of blistering garage rockers that is sure to earn this band loads of new fans. Called Heartless Heathens, the album is officially out on Friday via Third Man Records. From the opening blast of "Get Up, Get Out" and on to the more sublime "Please Don't Be Going", the music of Timmy's Organism is like the stuff of every rock fan's dreams. 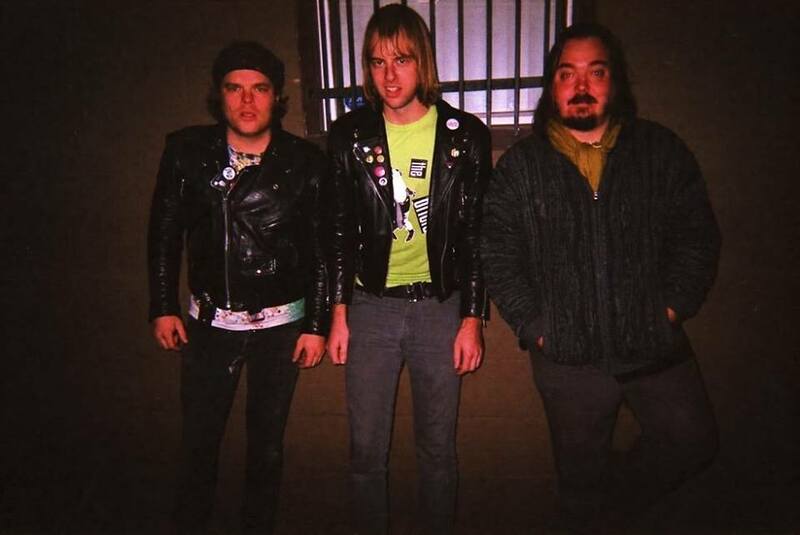 There are traces here of stuff like Ty Segall and Blue Cheer, but also more straight-ahead cuts, like "Mental Boy" with its Iggy and the Stooges nods. "My Angel Above" sounds like something from the Sixties, a flip-side collected on a Nuggets compilation maybe, but it serves to showcase another side of this band besides the more fiery stuff. 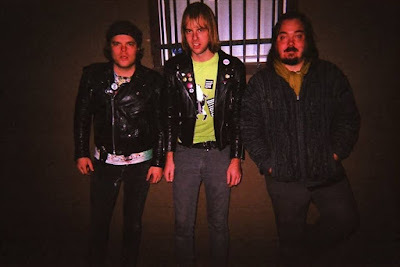 The dudes in Timmy's Organism - Tim Vulgar on guitars/vocals, Jeff Giant on bass, and Blake Hill on drums -- have successfully channeled a host of Detroit bands here and done their city proud. Heartless Heathens is a short blast of fury in all the right ways. Hard riffs collide with snatches of melody to produce something sure to please fans of The Stooges and Fu Manchu. Heartless Heathen by Timmy's Organism is out Friday via Third Man Records. Follow the band via their official Facebook page.